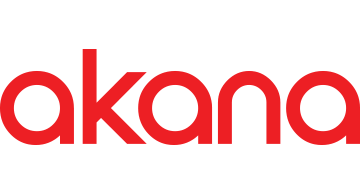 Serving 4 of the top 5 U.S. banks, 2 of the 5 largest global insurance companies, and with a strong international presence in BFSI, Akana’s Banking, Financial Services and Insurance solution helps financial institutions implement APIs supporting their critical business strategy to engage customers and partners. Akana offers an API platform for the secure creation, delivery, and management of highly scalable, reliable APIs that allow development teams to create multiple applications all with the same security and quality of service commitments. The Akana Platform opens communications among banking, financial services, and insurance companies, their customers, and their emerging partner ecosystems. The Akana Platform provides an end-to-end API Management solution for designing, implementing, securing, managing, monitoring, and publishing APIs. It is available as a SaaS platform, a suite of on-premise products, and as a hybrid deployment. Barclays, U.S. Bank and Bank of America use Akana to harness the power of their technology and transform their businesses. Click here for more details.